News Love a triple forward helix! Today was a day of superb customers! 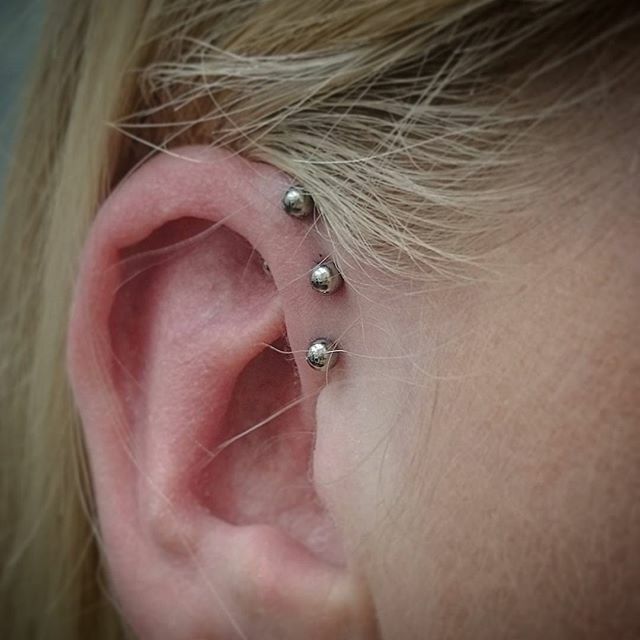 Love a triple forward helix! Today was a day of superb customers!